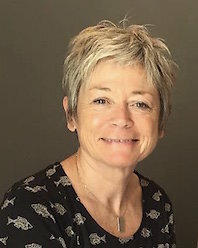 Dr Jan Mojsa is a UKCP registered psychotherapist and has worked within the field for over 30 years as a practitioner, supervisor and teacher. She is a Visiting Fellow at Bournemouth University focusing on health philosophy and well-being. Jan also contributes to the CPD online series of Psychotherapy Excellence in the UK. She runs a compassionate community project in the UK which provides mental health support for people through counselling and mindfulness meditation. She enjoys being outdoors – walking, running and climbing high mountains (hence her love of Pakistan).